Cost: $1500 for 3 days if payment by Dec 10. $1700 for payments made after Dec 10. Please bring snacks/ drinks for your children. In case of inclement weather, please check out OTR website www.otrtennis.com 1 hour before the clinic starts or send Coach Adrian an sms to check whether the clinic is on or not. 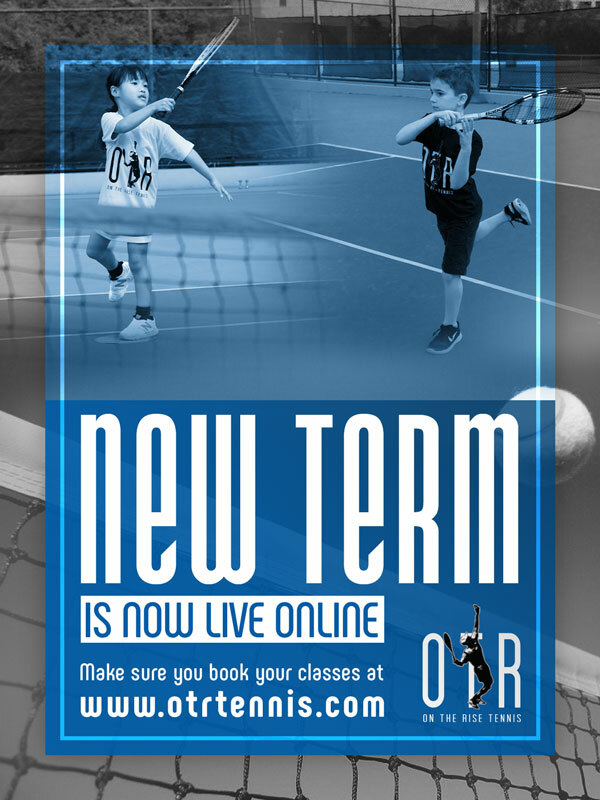 To register or for more information please email info@otrtennis.com or contact Adrian 97569843. Please send your payment to the details provided below. Please e-mail the reference no., amount and date of transfer .